"A great cross between an RPG and a fighting game!" 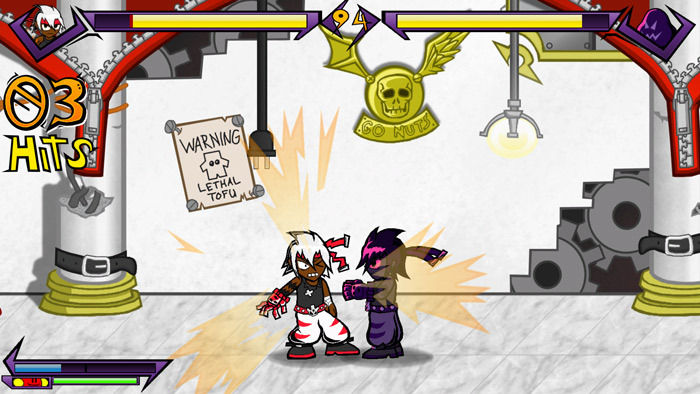 Beatdown Dungeon is a demo of a kind of RPG crossed with a fighting game, you walk through different levels of the dungeon unlocking new squares as you go but you do not know whether the next square will lead you to the next level or whether you will be facing an enemy. 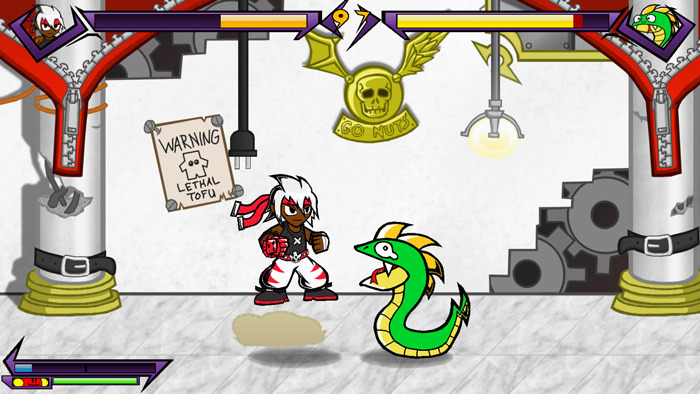 The enemies can range from pieces of walking Tofu to snakes to even a version of yourself that you have to fight against, although this is only the demo there is a fair amount of the game to play and it is a lot of fun especially when you put together combo and special moves, the cartoony graphics are very nice and make it a little different from many other fighting games in that it embraces its silliness rather than taking itself seriously, it is also full of in jokes and humor from the narrator and other characters that you come across. It would be nice if there was more excitement to the RPG side of the game but you must remember it is still just the demo at the moment and there is surely more content to be added also the fighting parts of the game play really well even when using a keyboard which is something that can be quite difficult to achieve so to remain fun even when you using a keyboard rather than a game pad is quite an achievement although you may feel your fingers getting sore from the button bashing! 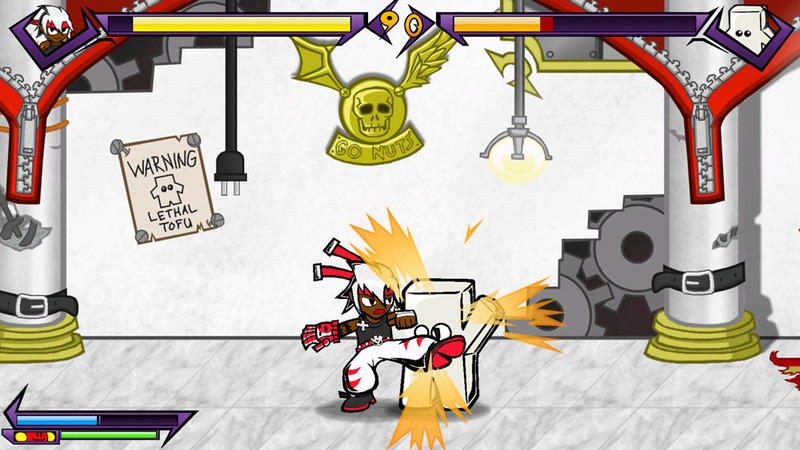 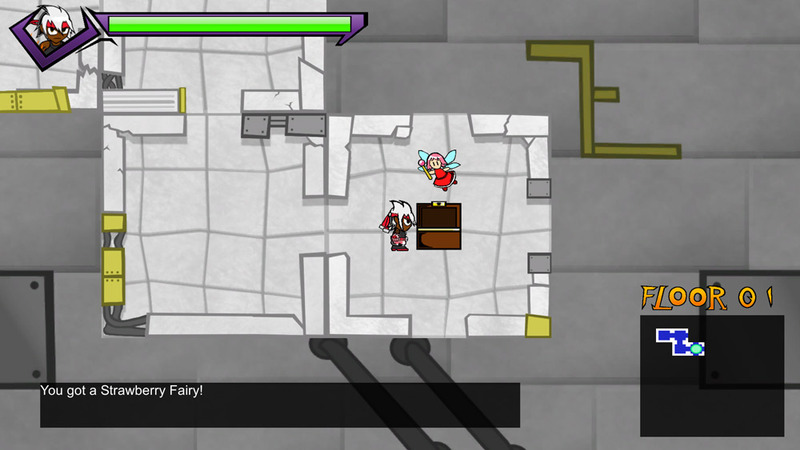 Beatdown Dungeon demo looks great and plays really well, you can download it for free here.